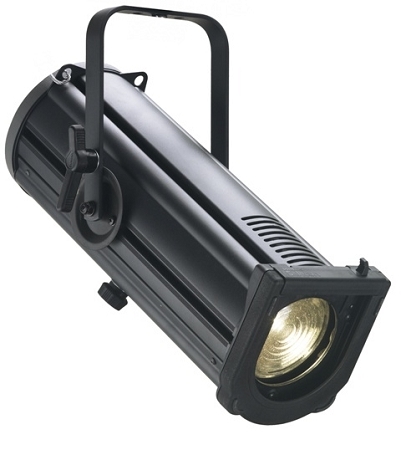 The PLFRESNEL1 Mark II LED Luminaire is a general purpose lighting fixture for theatre, small studio, and display lighting applications. It produces an adjustable cone of light with a soft edge which is easily blended with adjacent beams to provide even illumination. Using LED source technology combined with a traditional Fresnel lens, the PLFRESNEL1 LED Luminaire delivers Philips Selecon’s industry benchmark quality without the compromising performance of spreader lenses.